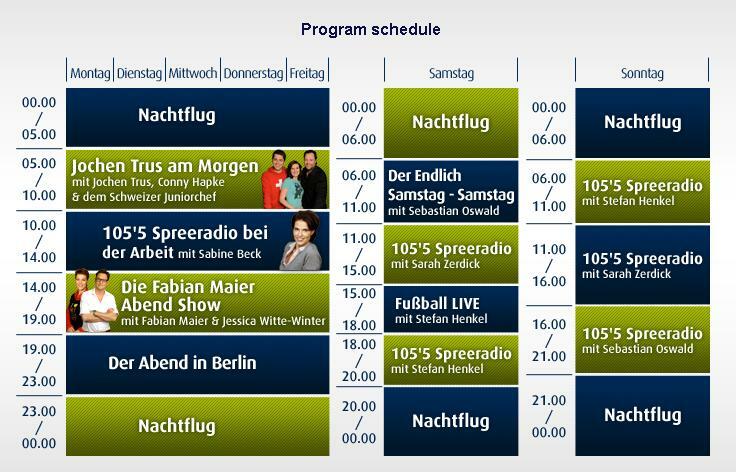 Deutschlandfunk FM 97.7 is a popular station which monitors and analyze what is happening around the world and it is providing valuable information to the people who needs accurate information.The station is providing no-frills information from government, business and culture.This is very good source of News and for comprehensive information.It is broadcasting from Brelin ( Germany ) on frequency 97.7. Antenne Brandenburg Vom Rbb is a famous radio station which broadcasts beautiful music for Brandenburg from the 60 s to 90s.You can listen multiple types of programs like programs on research , transport, consumer tips , events and regional reports etc..Its mainly genres is Euro Hits & Adult Contemporary broadcasting in German language and from RBB Network from Berlin, Germany. 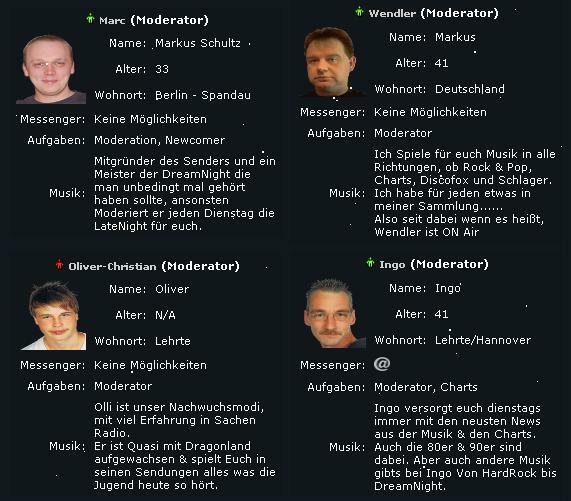 Welcome to dragonland radio Germany which actually Provides the party with Night to German community and listeners lovers.Party with the coffee gossip, the fun at noon and many more items to entertain you and provide you full music entertainment. Jazz Radio broadcasts 24/7 Hrs live programs , which is the only station on which you can listen Jazz programs all time in Berlin.It is on air in German language and its headquarter is located in Berlin, Germany.On this channel listen live National and International News, Events,Travel information, Culture and Society information, Information about most famous Restaurant as well as health care tips and tricks. Berliner Rundfunk 91.4 FM Radio Station mainly broadcasts programs for adult listeners.Listen cool music live which is a Mix music from 70s and 80s.This station is also for oldies.The station is providing listeners reliable information on current events in the area of Berlin and Brandenburg.You can also ask question on any topic , like you can email the station or visit official website for playlist.Listen valuable information on sports, family, health, finance and music. ALEX Offener Kanal is a very informative radio broadcasts on frequency 92.6 FM.Mainly it discuss the events in the fields of culture , politics and society.Listen National and International News updates , political and cultural News, Stock exchange rates and business news.Its genres are Public, World & Books & culture all broadcasting in German language. 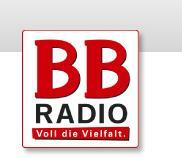 BB Radio is famous due to its Hit music.It mostly plays More recent hits mixed with the best 80s, 90s and 2000s.BB headquarter is located in Berlin, Germany and its genres is “Adult Contemporary”.For contacting purpose call on 0331 | 74 40 0.Now it becomes more popular due to its best music play-list. 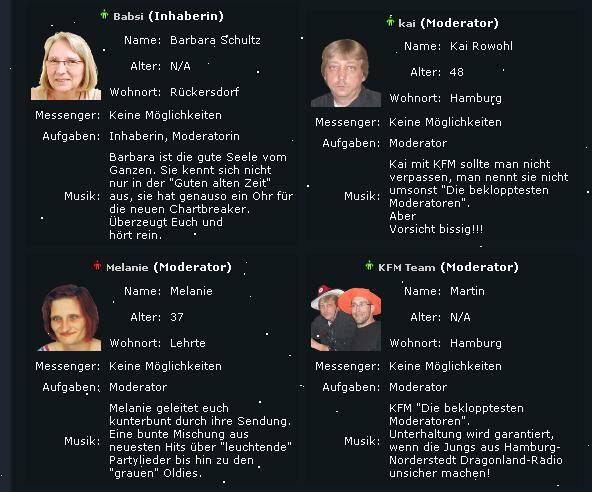 Spree Radio broadcasts the best songs of all the time , Enjoy latest evergreen songs of pop music live.You can listen music like “Jochen Trus am Morgen” , “105’5 Spree radio bei der Arbeit” and many more.Spree genres is Top-40-pop which is owned by RTL Group and broadcasts in German language from Berlin, Germany.This channel is on air on frequency 105.5 FM live.For more entertainment you can visit the official homepage. Kiss FM is called “The beat of Berlin” , which is the bast web radio broadcasts around the genres hip hop , clock rap and urban music.From here you can enjoy 24/7 Hrs live stream online.From official web page you can watch the playlist.This is most popular in younger generation due to its rocking music. Babelsberg Hitradio is also called the city of Potsdam Radio! , which is actually a local FM station on which you can listen information about Potsdam and Brandenburg.Its genres are Adult Contemporary & Top 40-Pop broadcasting in German language from Potsdam, Brandenburg, Germany.You can also listen latest local and international News.For contacting purpose call. Phone : 0331 / 50 45 27.